Obesity, malnutrition and climate change are the three biggest threats to the world’s population. These, at first sight, very different problems but have common causes that need to be tackled globally. Experts from the University of Auckland (New Zealand), the George Washington University (USA) and the NGO World Obesity Foundation say this today in the scientific journal ‘The Lancet’. “Over the past twenty years, obesity, malnutrition and climate change have been considered separately”, says the scientists. “But the three phenomena interact: the food system is not only responsible for the pandemics of obesity and malnutrition, but also generates 25 to 30 percent of the greenhouse gas emissions,” experts say. Livestock farming in particular is responsible for this: The International Food and Agriculture Organization states that intensive agriculture and forestry is responsible for a quarter of the CO2 emissions that our planet warms up. The scientists call “powerful commercial interests, a flawed political response and a lack of mobilization by citizens” as common underlying causes for the interlocking problems of obesity, malnutrition and climate change and state that the solutions must therefore also be common. The report, written in an engaged tone, follows a report that appeared on 17 January in The Lancet. That report was about the link between food and the environment. It called for the global consumption of red meat and sugar to be halved, and to double that of fruit, vegetables and nuts and legumes. The new report, which is the work of 43 experts from 14 countries, builds on those earlier findings. The authors propose to invest global food subsidies of more than $500 billion for meat, dairy and other food industries worldwide in a more sustainable and healthy way of farming. According to the authors, the five trillion of subsidies for fossil fuels worldwide must be invested in renewable energy and sustainable transport. “Our transport systems, which are dominated by the car, stimulate a life with little physical movement, while generating 14 to 25 percent of the greenhouse gases”, it says in the report, that the food production system, the agricultural policy, the means of transport and the urbanization are different links of one and the same chain that suffocates mankind and the planet. Lastly, the research committee proposes a binding international treaty that should improve global food production and distribution. 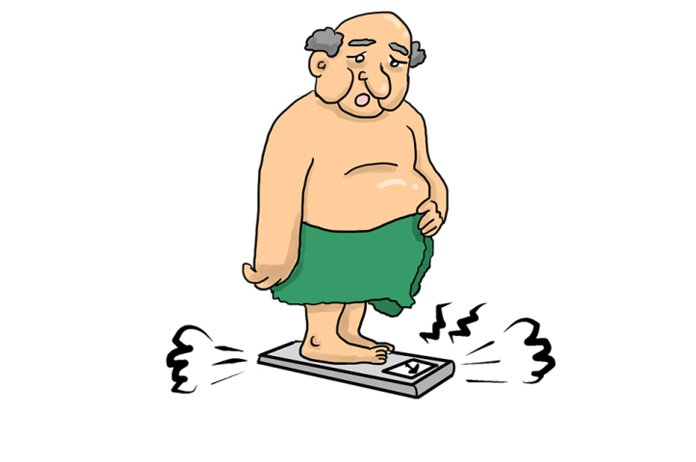 Worldwide, four million deaths are associated with obesity every year, while some 815 million people in the world are chronically malnourished.